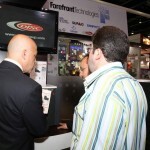 From first time exhibitors to long-term stalwarts of the show, GITEX TECHNOLOGY WEEK surpassed even the highest expectations in 2011. 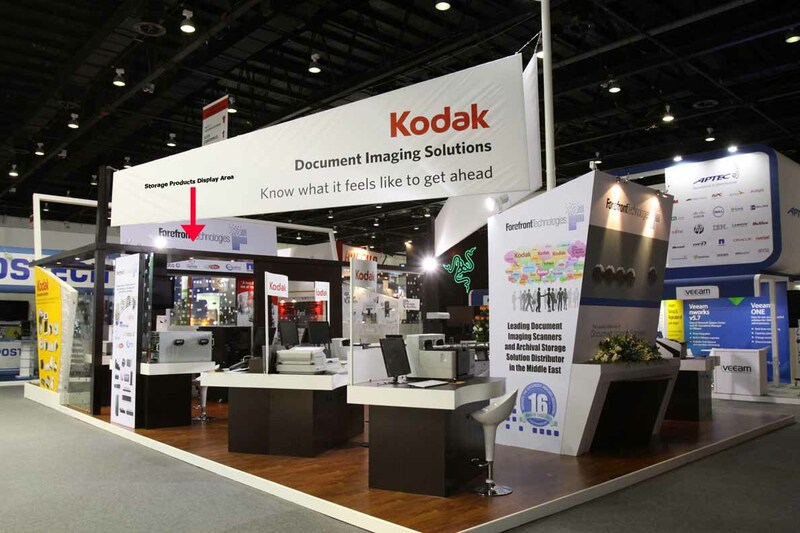 From tangible deals conducted onsite to new partnerships and future business, exhibitor feedback has reinforced the Dubai-based event as the most influential ICT exhibition in the Middle East, North Africa and South Asia and one of the top three in the world. Many of the participants, which included the world’s most illustrious technology companies, recorded some of their best Returns on Investment (ROI) at GITEX with a substantial increase in footfall from C-level visitors and decision makers. 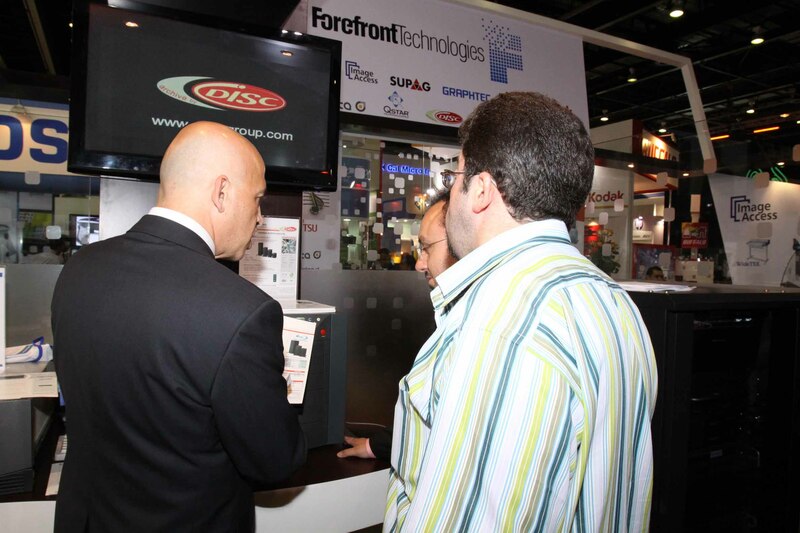 “The ICT industry in the Middle East is one of the fastest growing in the world and GITEX provides global exhibitors and visitors with direct access to an unrivalled number of decision makers, facilitating an exceptional volume of business as seen in 2011,” said Helal Saeed Almarri, CEO, Dubai World Trade Centre, Organiser of the event. 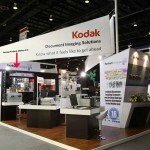 The event was punctuated by a raft of new launches, partnerships and deals with many companies reporting their most successful participation at GITEX yet.